The BMW Group announced Monday that it will be investing €10 million in a new Additive Manufacturing (AM) Campus. 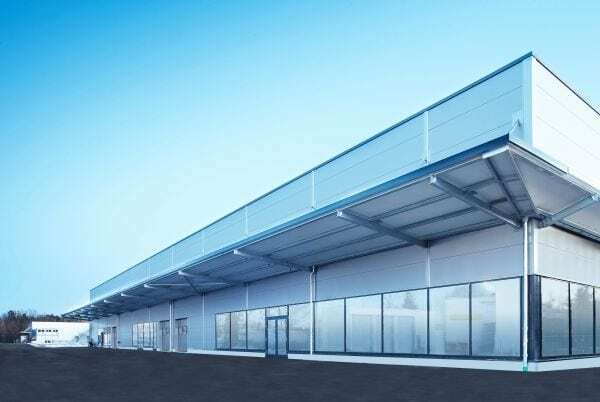 The campus, which will be set up in Oberschleissheim, north of Munich, Germany is being built to help the company develop its expertise in the field of AM. The new campus has been built to foster the latest technologies in the field of additive manufacturing and will work as a pilot plant within the BMW Group production, allowing the company to use the technology within its production network. The work on the campus will largely focus on manufacturing of parts for prototype construction, series production as well as customised solutions. Spread across 6,000 square metres, the Additive Manufacturing Campus will have an accommodating capacity of 80 associates from as much as 30 industrial systems for metals and plastics. The campus is scheduled to go on stream in early 2019 where the company will also be offering interdisciplinary training and project area for development engineering. “Our new facility will be a major milestone in additive manufacturing at the BMW Group. The team there will evaluate new and existing technologies in both plastics and metals printing and develop them to series maturity. Our goal is to provide the optimum technology and process chain, be it for individual components, small production runs or even large-scale manufacturing,” said Jens Ertel, Head of the BMW Group’s Additive Manufacturing Center and the future campus director. The investment in the campus only shows BMW’s commitment in advancing the use of the technology in series production for customised vehicle components. Additive manufacturing has already become an integral part of the BMW Group’s production system and the company is already exploring the technology’s potential for series production. For example, the company recently used the technology to generate thousand metal parts for its BMW i8 Roadster. 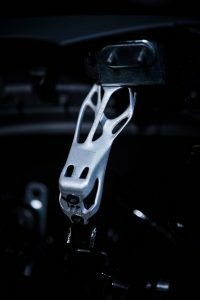 With the help of the additive manufacturing technology, the company was able to produce parts that were lighter than the ones produced using traditional technologies such as injection-moulding. Apart from using the technology to produce parts, the company is also leveraging the technology to produce customised components. For example, the BMW owned MINI Yours Customised programme, already allows customers to design certain components such as the indicator inlays, dashboard trim strips themselves. The company largely aims to use the additive manufacturing technology to decentralise manufacturing by using the technology to produce components only where they will be needed. For example, as Ertel notes, “The 3D printers that are currently operating across our production network represent a first step towards local part production. “We are already using additive manufacturing to make prototype components on location in Spartanburg (US), Shenyang (China) and Rayong (Thailand). Going forward, we could well imagine integrating it more fully into local production structures to allow small production runs, country-specific editions and customisable components – provided it represents a profitable solution,” Ertel added. BMW Group has been using the technology since 1991 as it largely eliminates the need to use classic tools such as press tools and injection moulds. For example, additive manufacturing helps companies to rapidly produce quality parts of any complex geometry directly using digital data.